In between the ravaging tsunami in Sri Lanka, where everyone took shelter to look upon their own wellbeing, Executive Chef Ramasamy Selvaraju of Vivanta by Taj, and his team, took to journeys of as long as 150 kms to get pure water to cook food for their customers. It was a feat that showed the strength and determination to keep food authentic, tasty and safe. The culinary bliss his grandmother created using her authentic ways of cooking inspired him and he was able to unfurl that gastronomic essence in his own ways without letting go of the essentials. 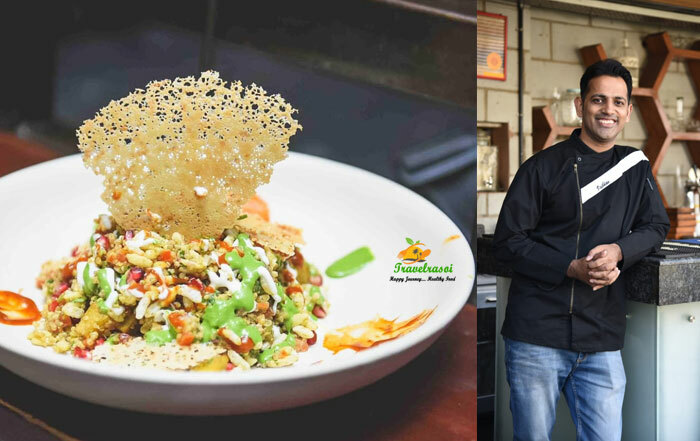 When TravelRasoi caught up with Chef Selvaraju, he took us through his culinary ride, while making us a part of his nostalgic moments. How did the thought of being a chef come to you? It’s an Inspiration from my Grandmother, who got me interested into being a chef. I owe all my success to my grandmother,as she taught me all the essentials to be what I am today. Where did you learn to cook? 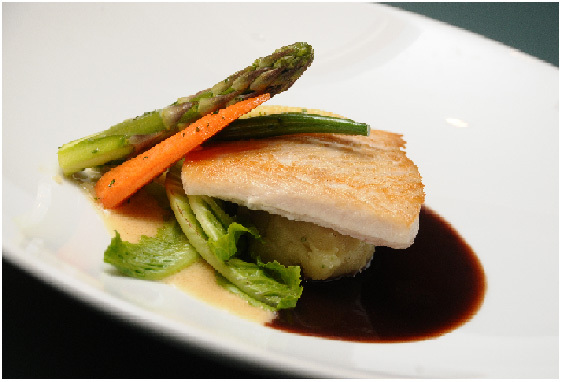 What is the first dish you had prepared as a chef? 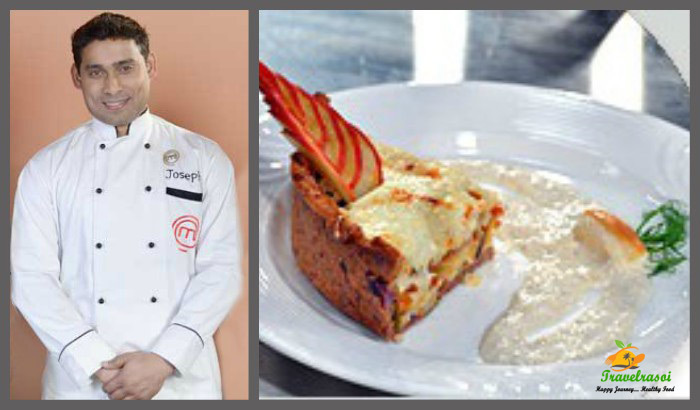 I began learning the techniques of professional cooking during my days at Indian Institution of Hotel Management, Chennai. A Classical French Poulet Saute Marengo (Chicken Marengo, it was the dish Napoleon Bonaparte’s chef made for him during the fight at Waterloo) was the first dish that I cooked in a professional set up. Tell us one experience of yours during the initial days of cooking? How many years have you been in this profession? What kind of struggle you may have come across as an accomplished chef? It was in 2004 in Srilanka, when I faced my biggest struggle.It was not only me but the entire Srilanka was rattled by the devastating Tsunami. Our Hotel, The Taj Hotel, Bentota, was fully occupied with guests and we were ready with our breakfast when the hotel got completely flooded with water. All our ingredients got spoiled that day and people were running for their lives. Lucky for us, we had a advantage of a higher Ground and we helped as many guests as possible. We were short of food and water for the guests and we had to go about 150 kms in search of water. And finally we could feed the people. 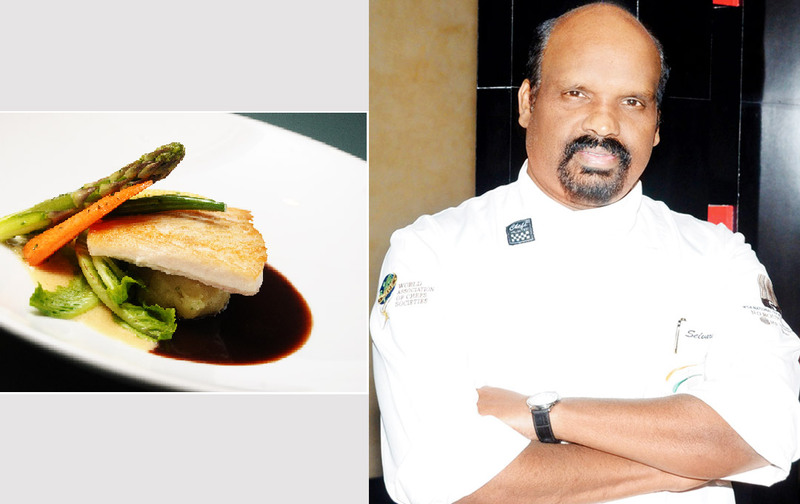 Chef Cyrus Elavia, who was Heading Rendezvous at The Taj Mahal, Mumbai, used to be my biggest critic during those days. 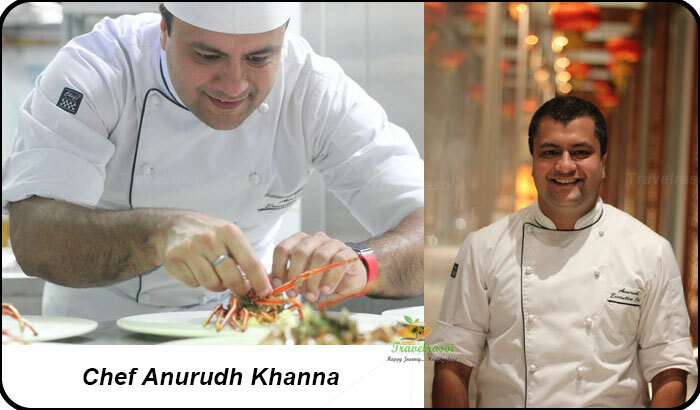 He is my Godfather and because of him, I have learnt the best way any chef could ever learn. What’s your thought on fusion food? What’s your favorite? I always prefer the authentic style of cooking because I feel that people do too much Fusion and ultimately spoil the Authenticity of that Dish. Which style of cooking do you admire the most? (Indian, Continental)? Which is your favorite ‘Ghar ka khana’? Do you cook at home sometime? I love Steaming hot Idly with onion and curry leaves Chutney, which my Grandmother makes with authentic equipment (Stone Grinding).The taste is just amazing. I have a much more senior chef at home, who is my wife, and she makes the best Ghar ka Khana, which I and my kids just enjoy. Start dreaming that you want to be one. Nothing is impossible in this world. Cook From your Heart and Soul and always put an extra effort. Could you share a cooking tip with us? Always use the right ingredients and right utensils. Which reminds me about a Traditional Fish Curry which is made in a Clay pot that enhances the taste more than any equipment anyone can use. The dish is John Dory with Martini Veloute, Sweet mash and Red Vine Jus. Sear the John Dory with Salt Pepper and give it a Golden Crunchy Touch. Make the Martini Veloute :- sauté some White onions and put the coriander seeds into it. Let it cook. Add the lemon Grass and cook for some more time. Deglaze with Martini Bianco and finally add the cream to get the consistency. Next Make the Red Wine Jus:-Sauté the above Vegetables along with some onions and Deglaze with Red Wine. Add the herbs (Thyme, pepper Corn, Bay leaf). And reduce the sauce. Season it with Salt, pepper and Sugar. Make the sweet mash like any other mash potato but season with Olive oil and Sugar. Finally Plate it as shown in the Picture above. Share the post "Chef Selvaraju’s Dishes Bring In Grandma’s stone Grinding Authenticity"